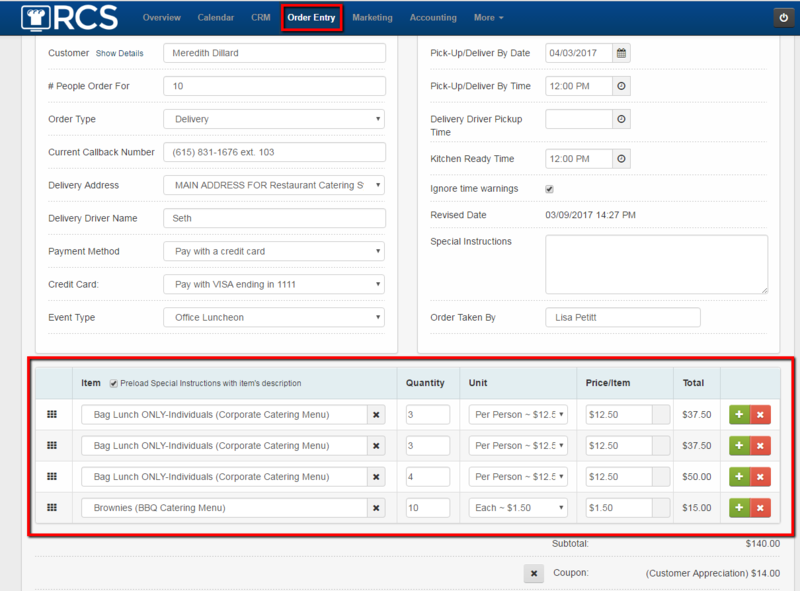 This article will go over how to sort menu items that have already been taken in an order. 1 - You will be in the Order Entry tab and you will be taking the clients order. 2 - Under the section were you are adding the menu items to the left side you will see a 9 dot icon. 3 - Click and hold the Dot icon and then you can move the menu item to another place in the order. When it is in the order you want, release the mouse. You have now manually sorted the menu items for an order.